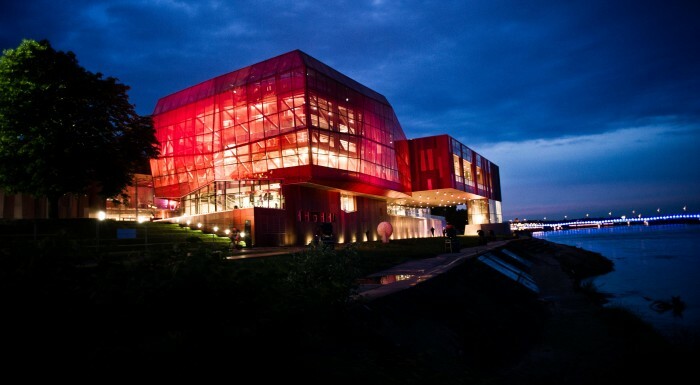 This modern facility has been opened by the Vistula since November 2010. By now, over 3 million people have visited it! It is a place where you can check proven scientific truths and theories yourself with all your senses. There are amazing and extraordinary things at every step. You will feel, even for a short moment, like a scientist conducting your own experiments. There is a little something for everyone, regardless of age and state of mind. Copernicus Science Centre is a thought-provoking place, which forces you to reorganise set patterns and learn the world from a different angle. 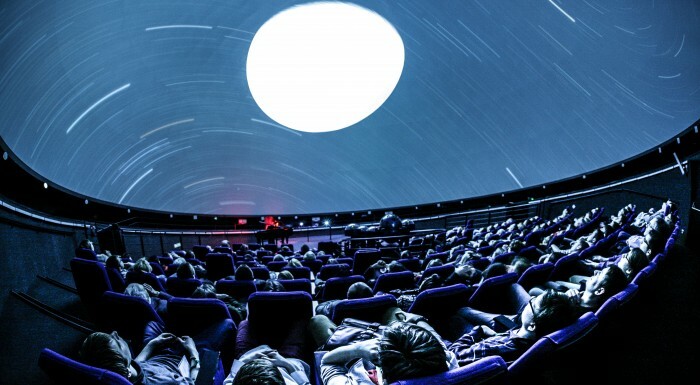 This is a magical space where you can watch 2D and 3D films on a spherical screen. Surrounding beauty of the stars persuades us to think about the might of the night sky. It is particularly visible during “Time of the Comet” ‒ an interactive show in which spectators decide themselves what they want to see. The night sky, stars and numerous constellations will not be mysterious any more. Six permanent exhibitions, the High Voltage Theatre as well as the Robotic Theatre are included in the ticket to the centre. If you want to see everything closely and participate in the visiting actively, you will need 3-5 hours. 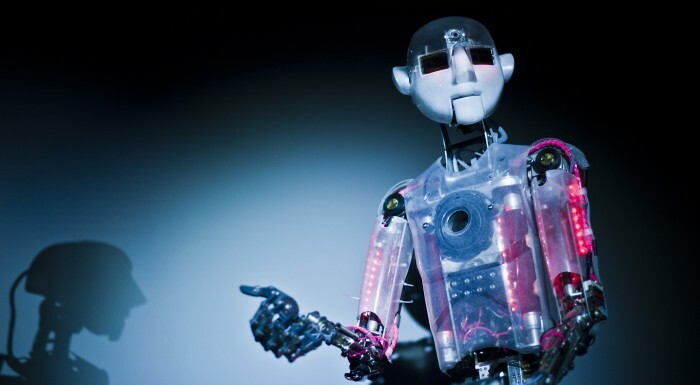 During this time you will meet unusual actors ‒ RoboThespians, be electrified by the “On the Move” exhibitions where you will see spheres full of zigzags and thunders as well as hear an atmospheric discharge. Here chemistry, physics or biology are neither boring nor hard. During labs, under the watchful eye of experienced specialist, you can perform some experiments on your own. Take the chance and try to measure, describe, and primarily understand how everything works. How about learning something more without any grades or homework? Tuesday - Friday 09:00 a.m. - 06:00 p.m. Saturday - Sunday 10:00 a.m. - 07:00 p.m.